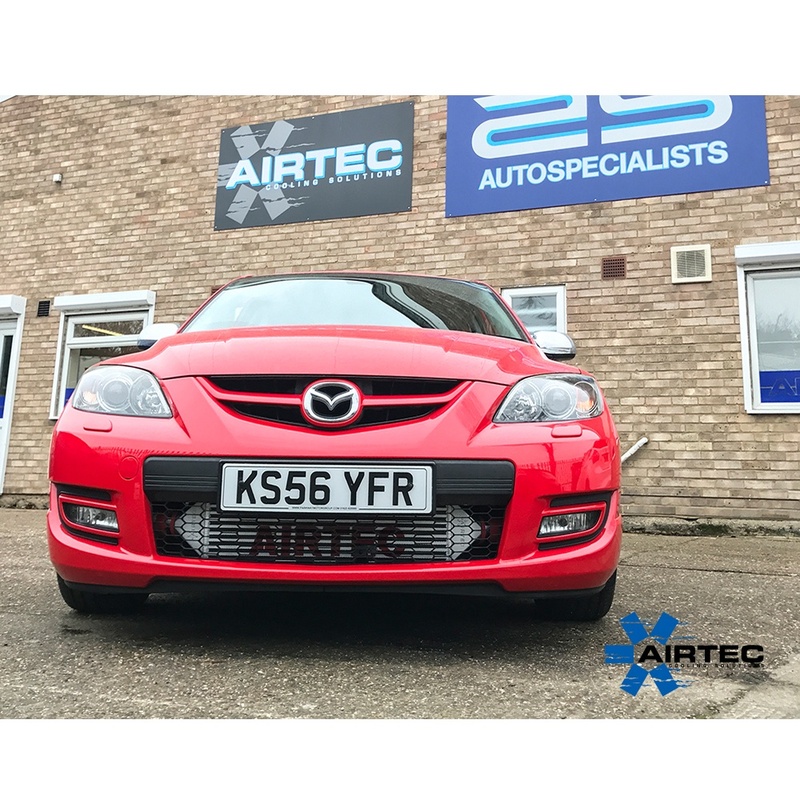 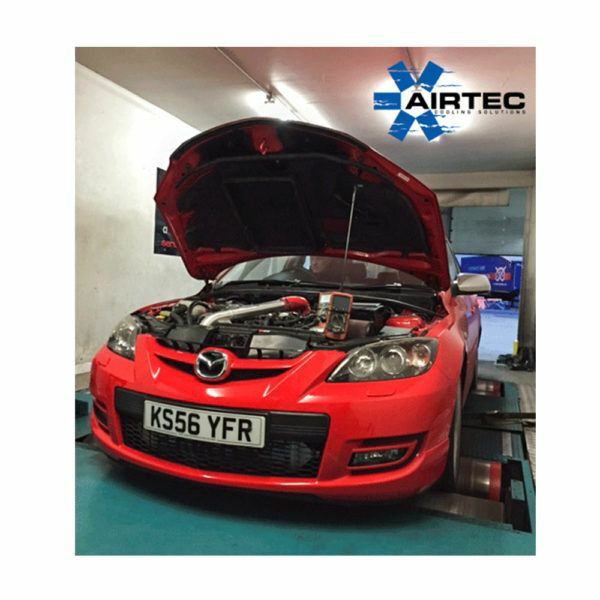 AIRTEC’s intercooler upgrade for the Mazda MPS has proved to be a great upgrade for any re-mapped cars. 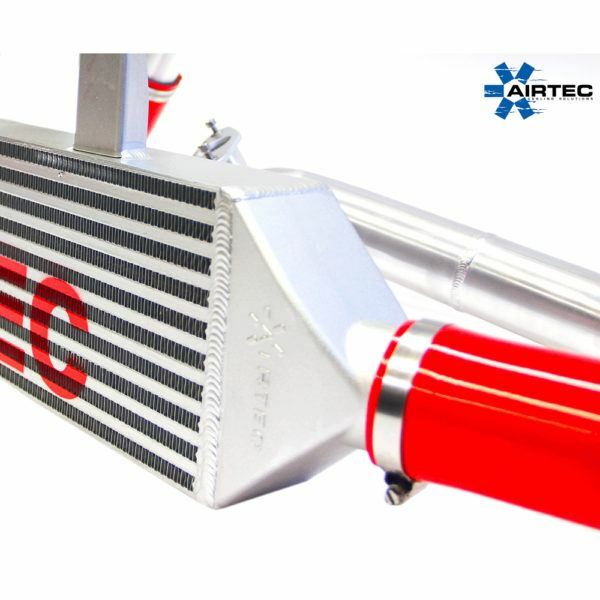 The 70mm thick core has been rolling road tested to bring down inlet temperatures from 116 degree’s to 39 degrees. 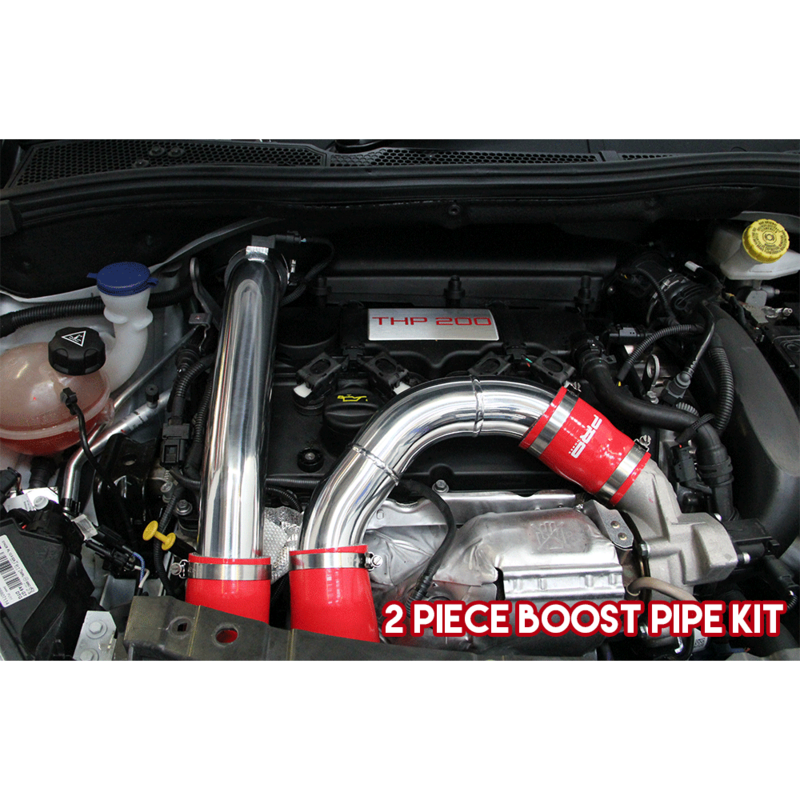 That’s a 77 degree reduction in intake temperatures! No cutting to the bumper needed. 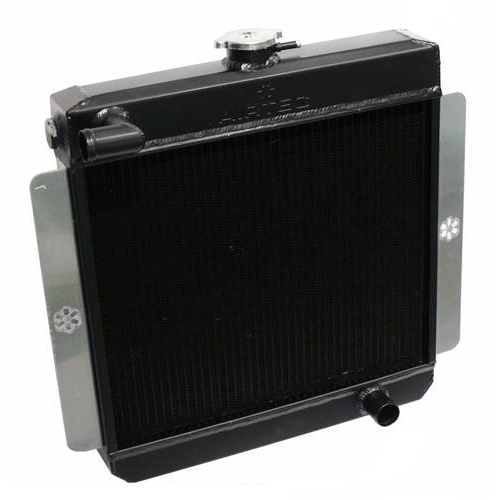 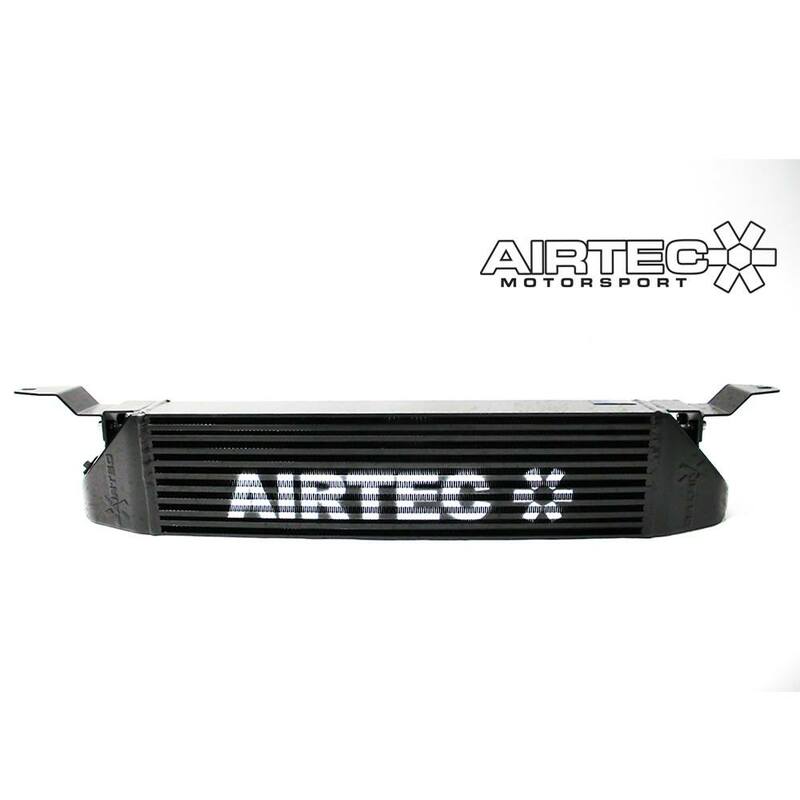 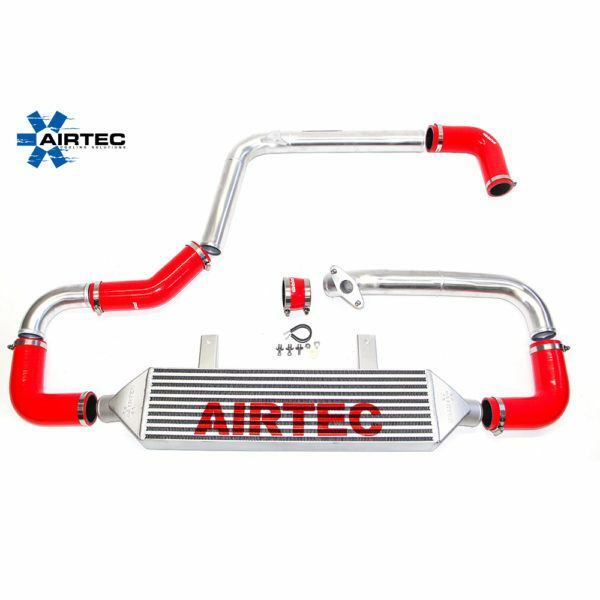 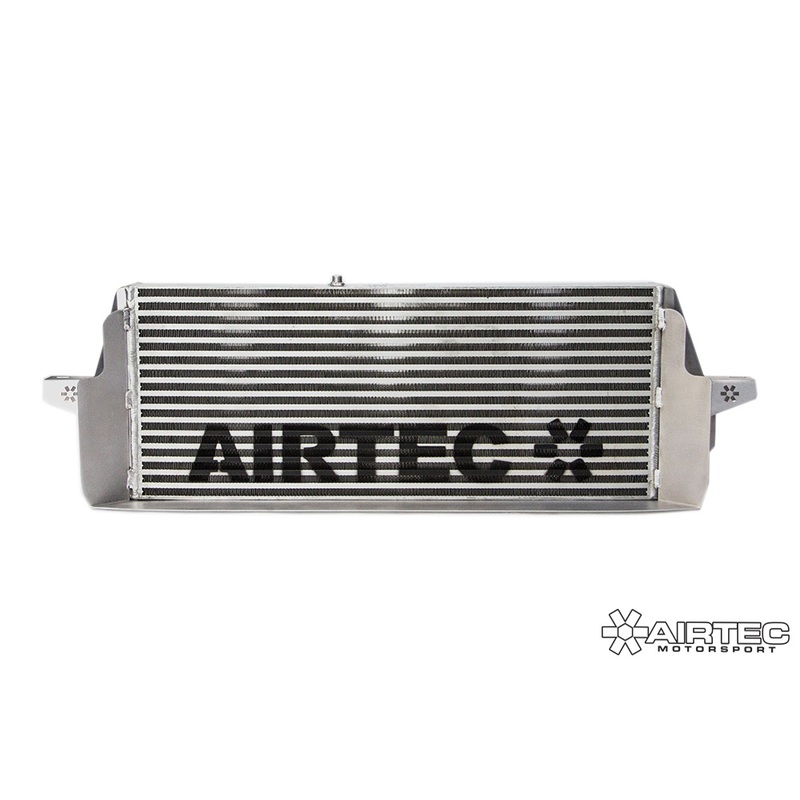 AIRTEC are proud to announce the latest intercooler for the Mk1 Mazda 3 MPS.